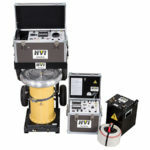 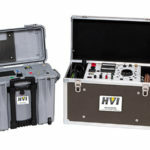 The PTS Series combine high voltage DC hipots and HV megohmmeter instruments, offering two important tests within one unit. 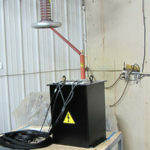 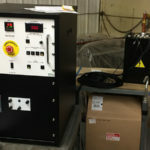 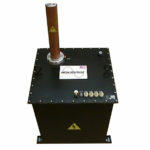 Users can perform high voltage DC hipot/proof and current leakage testing as well as resistance measurement testing. 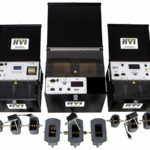 Most HVI models offer a higher output current than competitors’ products for quicker charging of capacitive loads like cables. 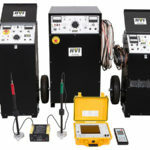 Like all of our portable test equipment, the PTS Series is designed to withstand the rigors of field use. 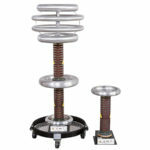 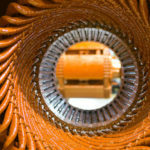 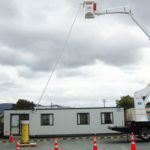 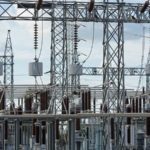 Standard and CE marked models are available from 37.5 kV DC – 600 kV DC with current ratings up to 10 mA. 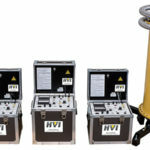 Models up to 80 kV DC are single piece designs; small and light, rugged and reliable. 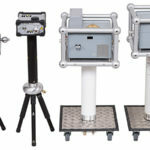 Standard models are equipped with analog meters, but optional digital metering and other feature variations are available. 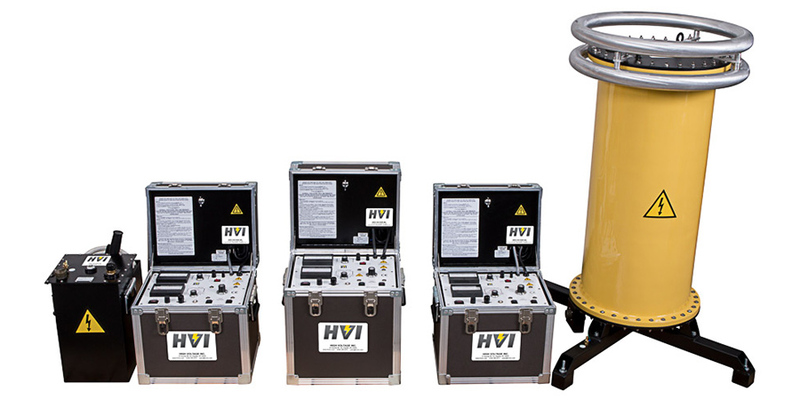 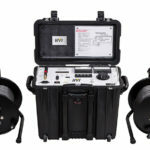 Higher voltage models from 100 kV DC- 600 kV DC are available in two pieces, controller and HV tank. 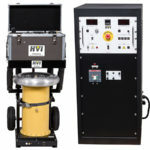 Contact HVI sales at 518-329-3275 or [email protected] for additional information about the PTS Series.